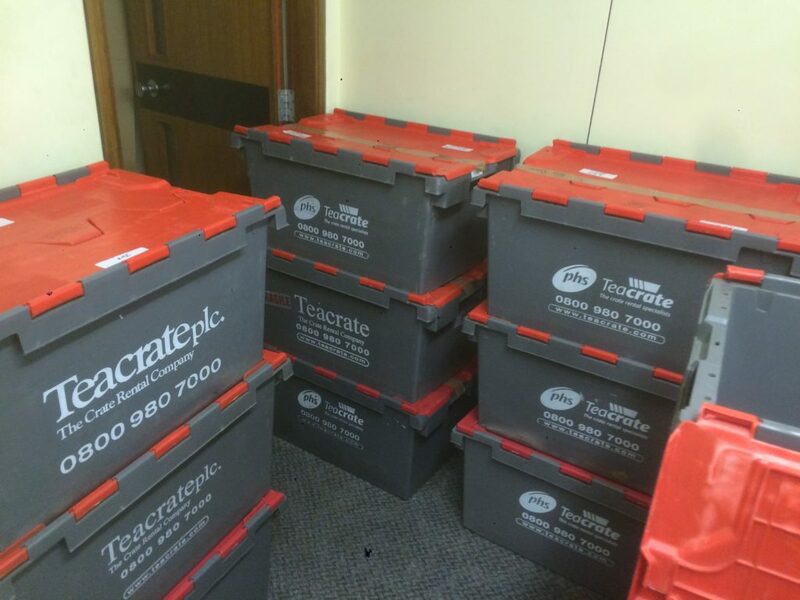 Need an efficient cost effective Relocation service for your Business or Office? 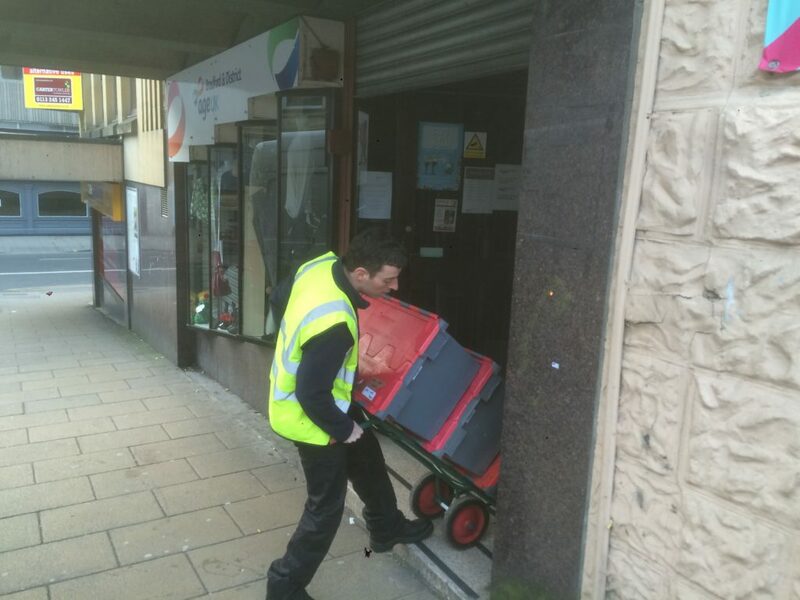 At DSD Office Relocation Wakefield we know how important it is to stay focused on your business. 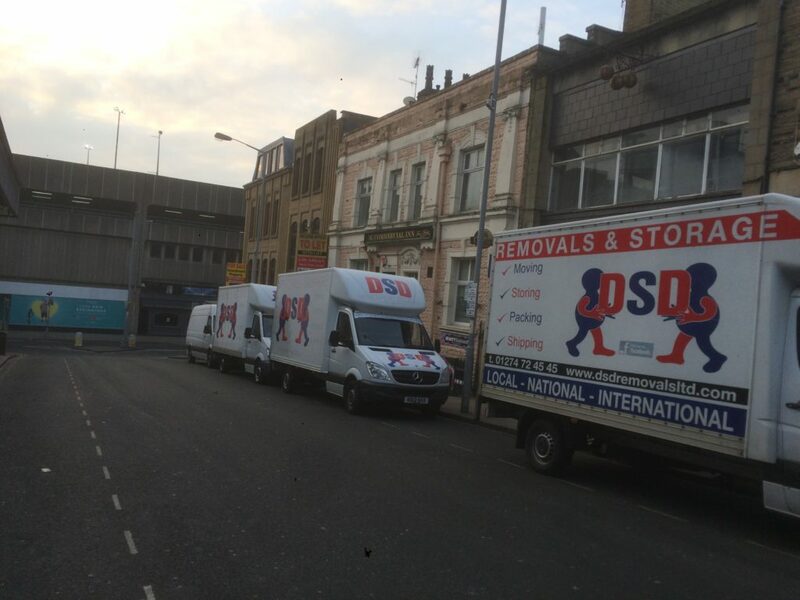 With DSD Removals being a long running independent family run business, we want to make sure your company relocation is hassle free so you can work on the things that matter. It’s easy, call your local DSD Removals branch and we will pop over to assess your office relocation requirements and provide you with a Free no obligation quotation. So If you are looking for a local Office Relocation service in Wakefield, efficient and experienced, which has the capability to service every type of removal needs email Info@DSDRemovalsLtd.com or see branch telephone numbers below.